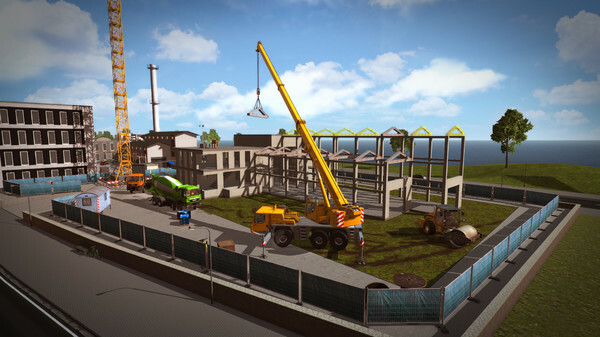 Create and upload new mods to add vehicles and missions to work on your very own construction site in Construction Simulator 2015. 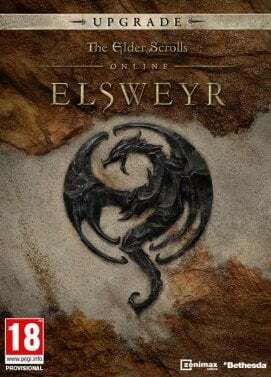 You can even use all the new content together with your friends as long as they have it installed, too. Click here to learn more and get started! 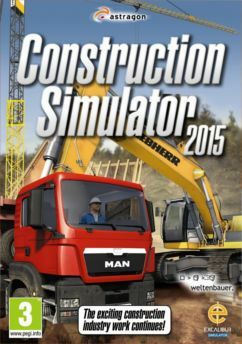 In Construction Simulator 2015, you take the controls of 16 realistic construction machines made by LIEBHERR, STILL and MAN with high-quality 3D graphics. 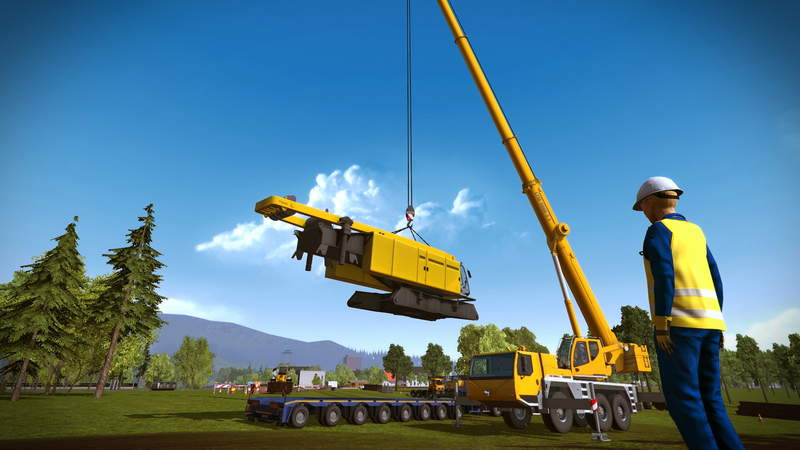 Excavate the foundation of a house with realistic machines, pour concrete into the wall panels of a factory with an enormous concrete pump, or test the steadiness of your hands by placing gigantic roof trusses with a mobile crane. 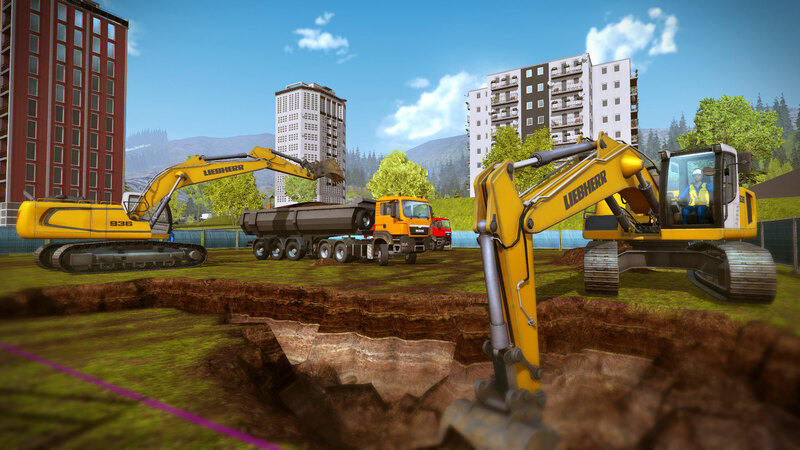 Thanks to the realistic controls, you can steer an excavator with two joysticks using SAE controls and feel as if you are working on a real construction site. Discover the world on your own or with your friends! 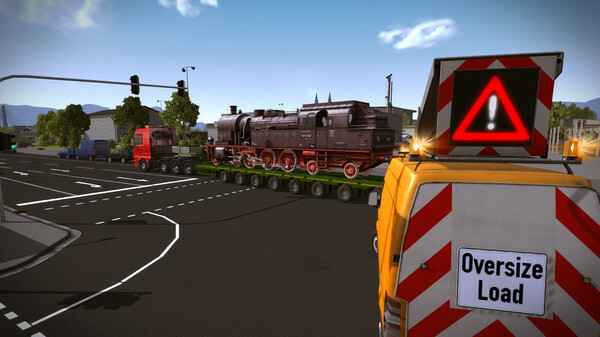 Explore an expansive, freely navigable world with various towns, fields, and even a highway – you will find a variety of new challenges for your constantly growing motor pool. If you are successful, then even larger and more lucrative jobs and various office locations with even more possibilities will beckon. Work is more fun with friends, and construction is no exception. 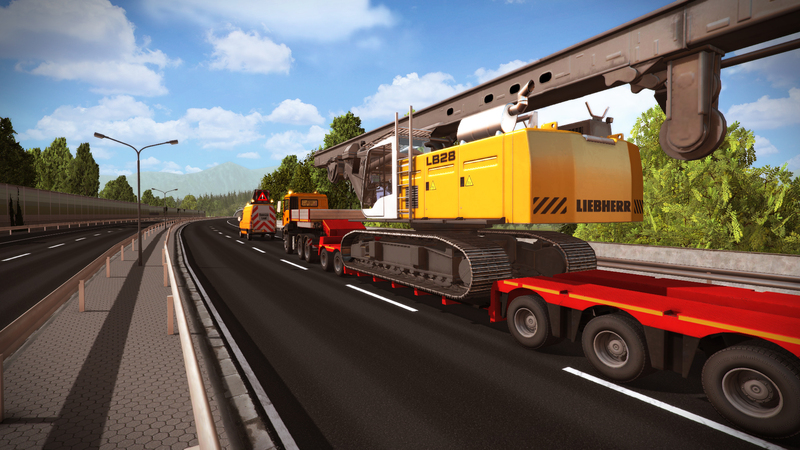 Operate vehicles with friends in multiplayer mode, and complete construction missions together or just play around in the wide-open game world. Up to four workers can participate in multiplayer games. 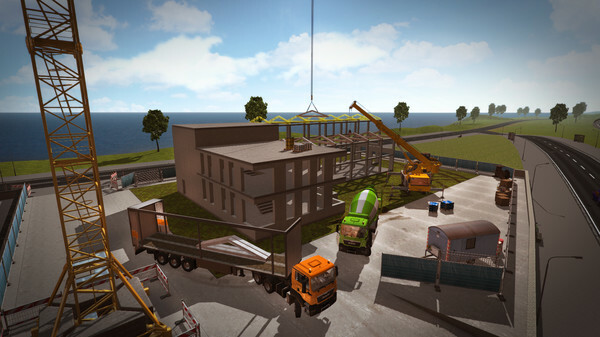 The player who opens the game serves as the host and takes the lead role in running a construction company shared by the other players in a cooperative game. Many tasks are waiting for you! In a single game, you can work together to accomplish construction tasks. 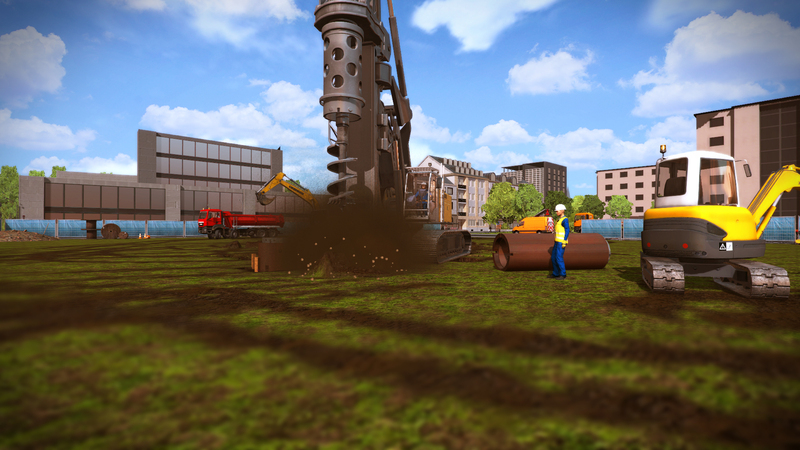 Dig pits together using multiple excavators, while another player transports the excavated material to a gravel plant. In an advanced game, you can work on up to three construction sites at one time and really start raking in money with your construction company. Are 200 working stages in over 150 different missions not enough for you? 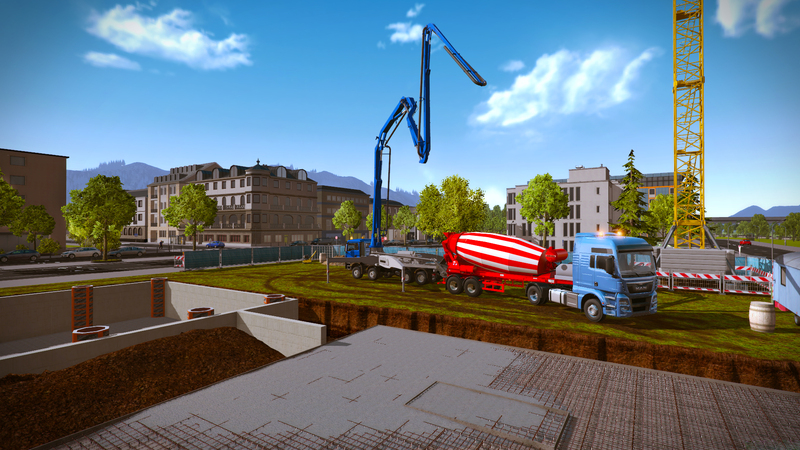 The Construction Simulator 2015 offers plenty of opportunities to integrate your own vehicles and construction sites into the game. 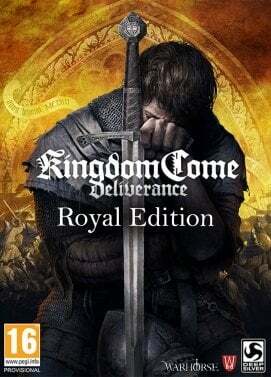 You can use the developer’s own Construction Kit to shape your own worlds and create your own game content. 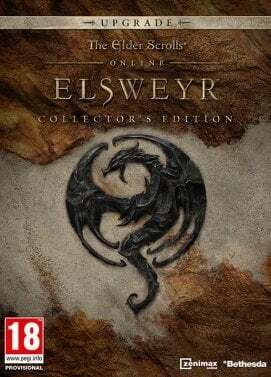 You can of course also share your mods with the wider community of fans through Steamworks or on fan sites. 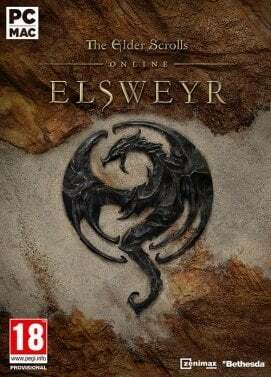 This way, a huge community of players can access an endless and varied supply of user-created content. 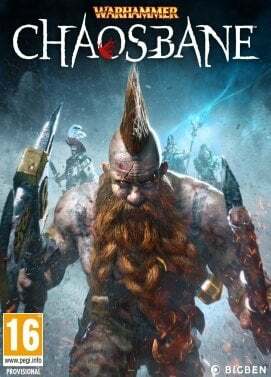 The barrier to entry into the world of modding is not particularly high – all you really need is a 3D graphics program like 3ds max or Maya as well as the free version of Unity3D.